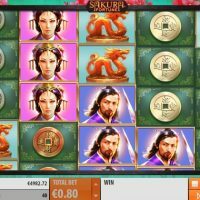 Japanese culture is a major hit with the slot game providers, but how does Sakura Fortune match up with the other Oriental themed games out there? 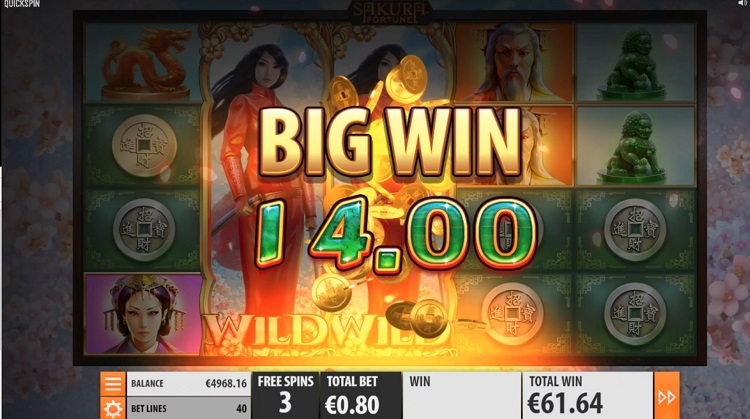 You don’t see that many Quickspin slot games around, but they’re definitely one of the rising stars of the industry and Sakura Fortune is one of the elite games in their portfolio. 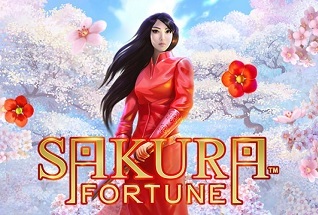 Excellent visuals, cool symbols, and a beautiful soundtrack; cosmetically, Sakura Fortune ticks all the right boxes. And when it comes to gameplay, Sakura delivers too with silky smooth transitions and animations, and consistent winning spins. When it comes to the symbols, all of them are related to Japanese culture with a couple of traditional artefacts and Japanese faces featuring, plus four different coloured coins. 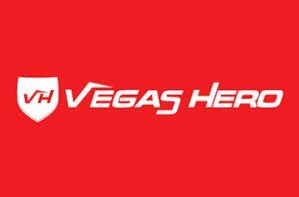 The best paying symbol is the Grandmaster which pays out odds of 10/1 should you hit five in a row. For the bonus round you need to hit three bonus symbols on any of the five reels. 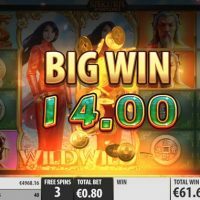 Once you have done this you will be taken into a round full of free spins. 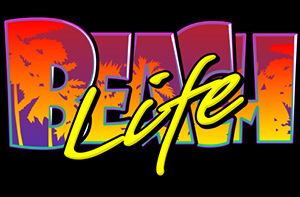 Check the video at the top of the page to see the bonus round in all its glory. 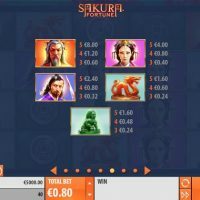 You have to bet on all the lines on Sakura Fortune, but you can bet between 20p and £80 per spin. The house edge is a very good 3.4%%. There is a decent autoplay feature which has a number of autostop options. 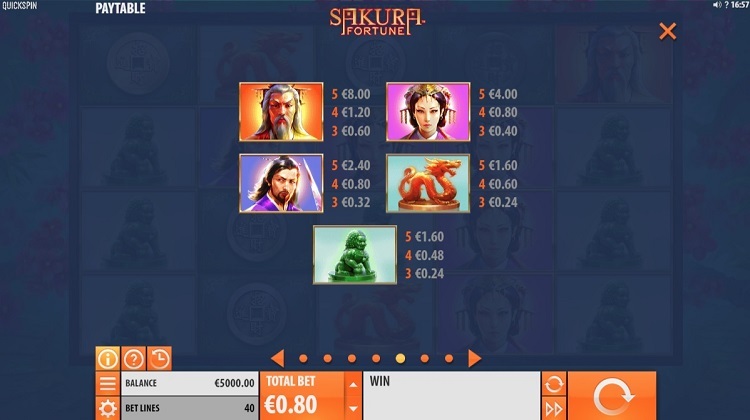 So here we are, another Japanese themed slot game to go with Koi Princess and Matsuri. Both of those games are quite wonderful, but “how does this game live up to those?” We hear you say. Well pretty, pretty well. 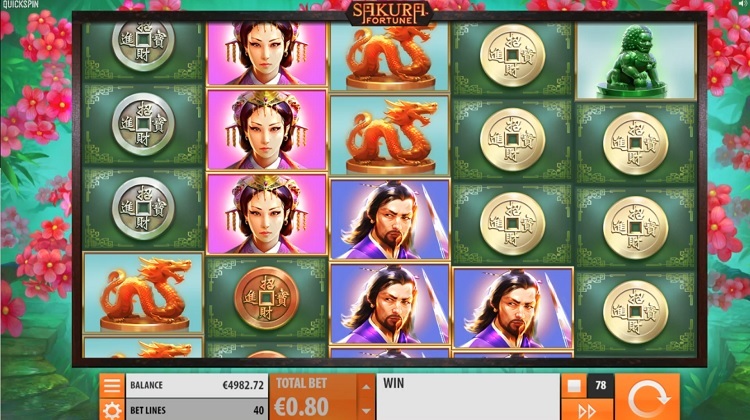 The slot game providers seemed to have mastered the Japanese-themed slot, because this is another excellent game. 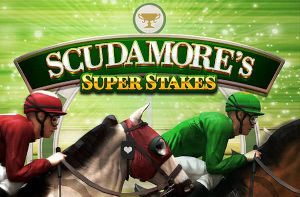 Great visuals, a lovely soundtrack, a very low house edge, and excellent transitions; if only this game didn’t have such low payouts it’d be considered one of the elite players in the slot game world.